Let us host your next party or event. We have tons of different activities, great food, and a friendly staff to make your next event a great one! How about a birthday party at the waterpark? Or at Gator Bayou's nature center? Or near the petting zoo? We've got tons of options to make your next party a smash! Class reunions, quinceañeras, family reunions, church gatherings: we can host them all! 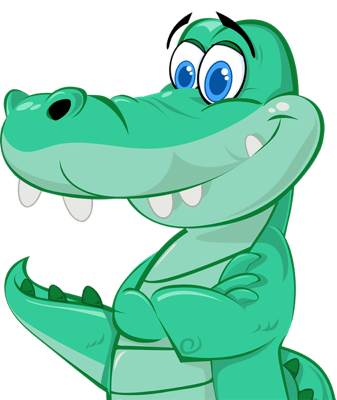 Surrounded by nature, filled with fun activities for people of all ages, Big Rivers Waterpark and Gator Bayou are great places to hold your next event! 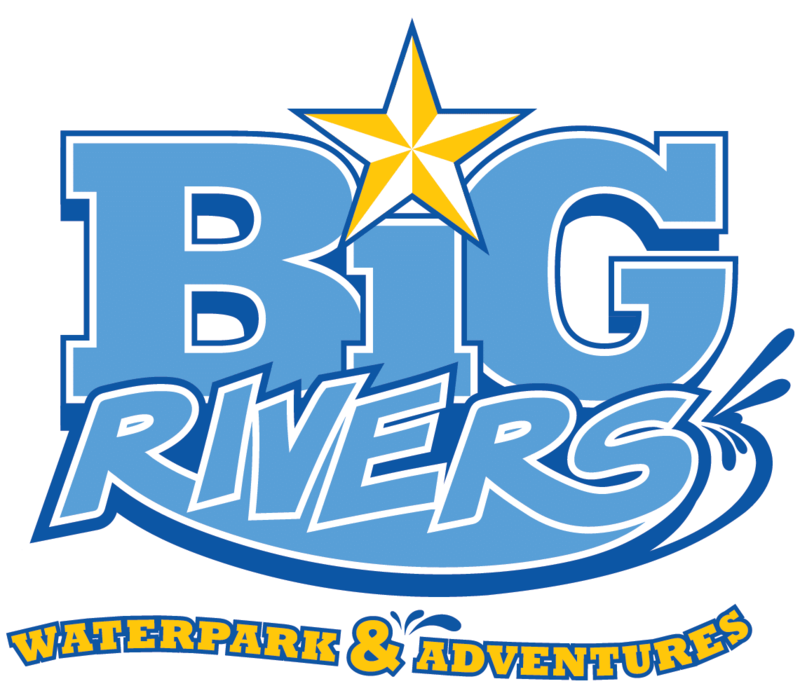 For questions and reservations, please contact events@bigriverswaterpark.com. Discover what hidden treasures lie within the ground and grab a sluice box to mine for your very own rocks and gems. Take team building to a new extreme: ropes courses, climbing walls, zip lines, and Wild Isle's floating obstacle course are just some of the great activities that no one else in Houston can offer. With our professional staff and great food, your next corporate event is sure to be a hit!